Tuesday | June 20, 2017	Heavenly melt-in-the-mouth! Indulge yourself in Bakerzin’s award wining macarons, the pretty delicate shell is thin and crisp on the outside and divinely soft and chewy on the inside. 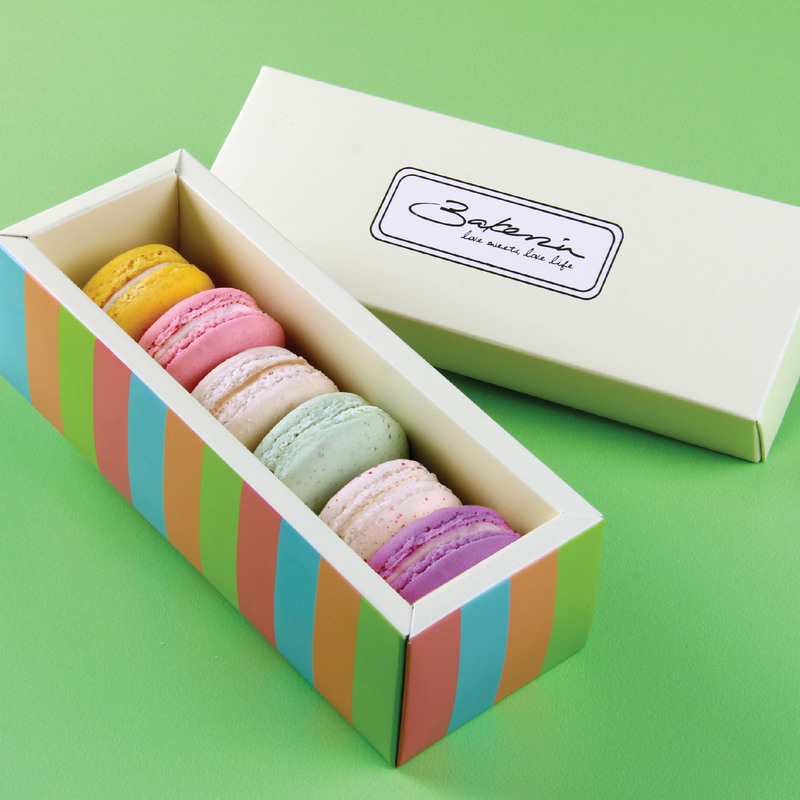 Each macaron is filled with freshly made jam, ganache or buttercream. Bring home a box of 6pcs at $10 only. Available at any Bakerzin’s outlets! A luscious confection and ultimately irresistible!